How do I volunteer to Marshal? What duties could I undertake? 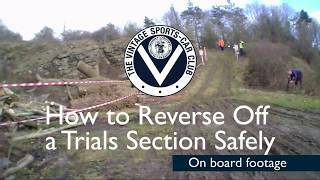 Join the VSCC to enjoy a wide range of benefits and exciting opportunities to get involved in the best of vintage motor sport. 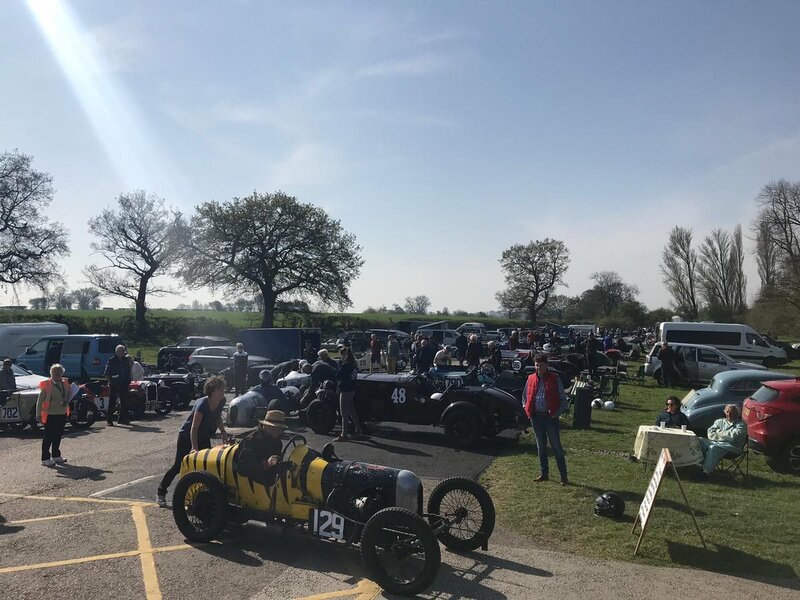 Join the VSCC to enjoy a wide range of benifits and exciting opportunties to get involved in the best of vintage motor sport. Access to Members' only events. Full access to the VSCC website and library. Favourable commission rates with Bonhams. Discounted Insurance rates with Hagerty. For UK owners of pre-1931 cars. 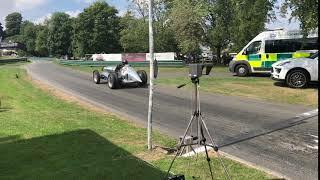 For UK owners of certain Post-Vintage Thoroughbred cars up to 1940 and certain historic racing cars. For UK residents who do not presently own a pre-war car. Overseas - Rest of the World. 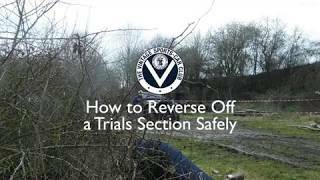 For any members aged 16 and under on 1st January. For any members aged between 17 and 30 on 1st January. Members will receive a hard copy of the monthly Newsletter in the post as well as a digital copy by email. 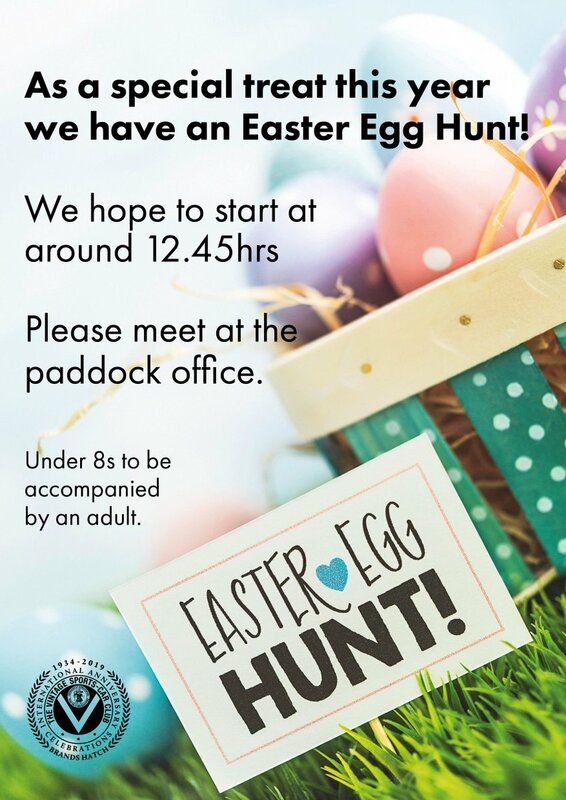 Before official time runs start we have the opportunity to entertain our youngest spectators today with an Easter Egg Hunt down behind the paddock. 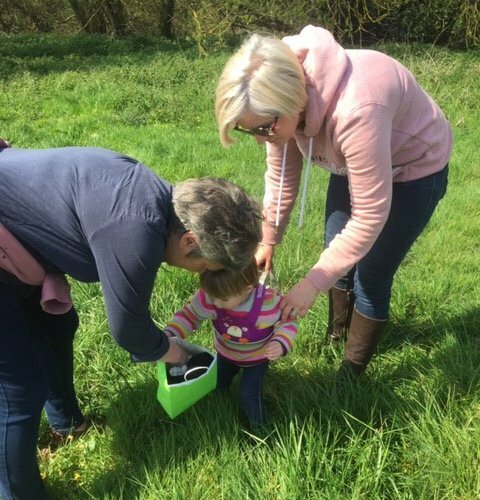 To make it extra special our club President was on hand to help out. 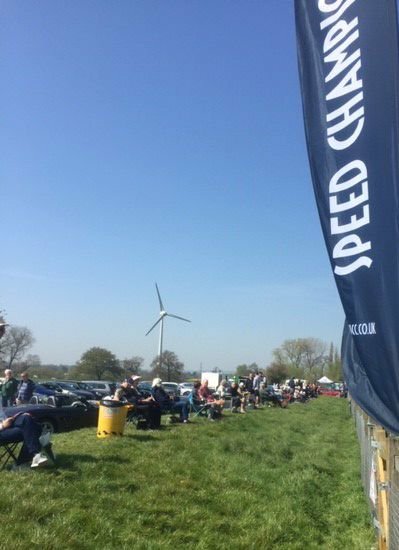 Practice continues in the sunshine here at Curborough Sprint Course. 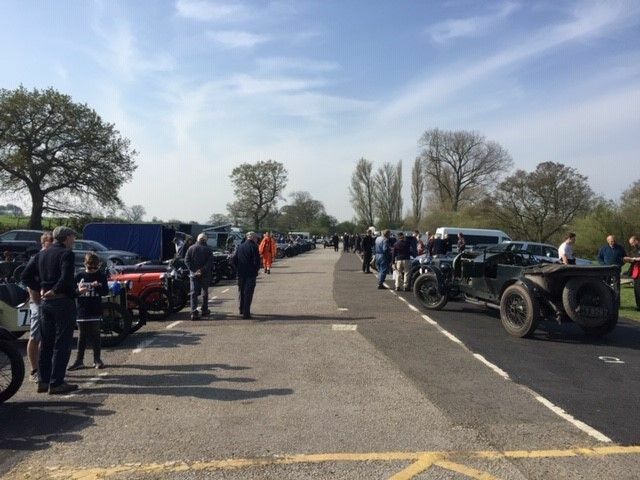 VSCC Regalia volunteers are enjoying the sunshine. The Vintage Sports-Car Club updated their cover photo. Getting ready for the VSCC Annual Awards Dinner tonight. Fab scenes here at Deans Place on the Herefordshire! We have been busy here at TOPO today! Our hand engraver has been busy getting all our trophies ready for our annual awards dinner! Don’t forget to buy you’re tickets before Friday the 8th of March! To buy please go onto our website or phone the office. 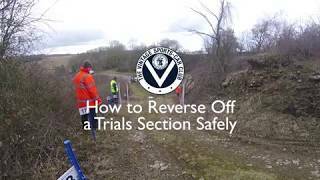 Here's one of our easy how-to guides for reversing off a Trials section... just in time for the Trials season! 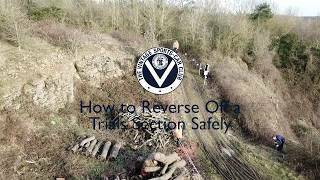 Thank you to all our drivers, Marshals, and volunteers who contributed to these videos.